.Net developer, full stack developer and front end developer are the three technology sector occupations in highest demand in Australia – defined as those with the highest share of job postings – according to figures from job site Indeed. The three roles account for more than a fifth of all tech roles advertised locally, with .Net developer ranking first and accounting for 7.4 per cent of all tech job vacancy listings. .Net developer – admittedly a somewhat ill-defined and broad job title – also ranked the most in-demand tech role two years ago. It remains in the top spot even though its job listing share has declined by almost 16 per cent over that period. The highest growth in job listings has been for full stack developer roles, up 229 per cent in two years. “Full stack developers are ‘jacks-of-all-trades’ who are expected to know multiple coding languages and be proficient at working on both an application’s front and back end. The increasing demand for these workers reflects the growing complexity of the tech sector and the need for workers who are familiar with each layer of software development,” said Indeed’s APAC economist, Callam Pickering. Other high growth roles include Agile coach (167 per cent growth since March 2016), Reliability engineers (134 per cent), cloud engineer (128 per cent) and quality assurance engineer (126 per cent). At the other end of the scale, job opportunities for Sharepoint developers and senior web developers have taken a tumble, down 48 per cent and 36 per cent respectively over the past two years. Indeed’s analysis of technology related job listings in Australia in March this year found a number of evergreen and emerging skills that employers desire in candidates. 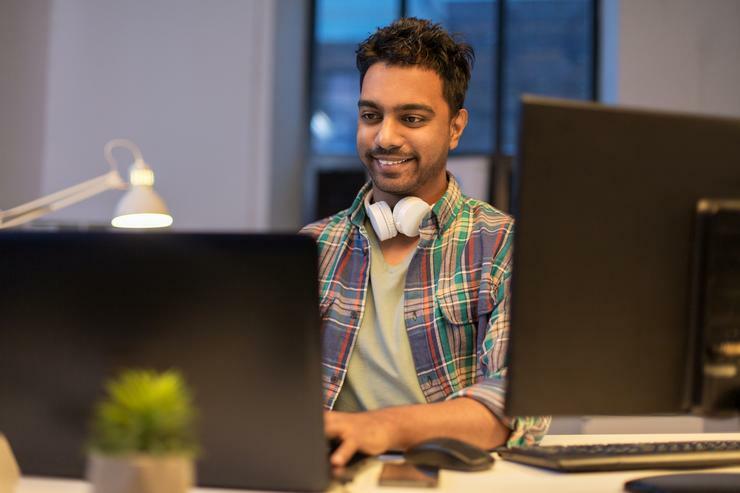 Agile software development ranks as the number one skill tech firms are seeking in new employees, with the term appearing in a third of tech postings. “The changing demand for tech skills presents an opportunity and a threat for job seekers. Those who are proficient in, say, React or Azure are likely to find great job opportunities that didn’t exist two years ago. However, other job seekers who once met the skill requirement for a specific occupation may find that their skill set is now out of date,” he added.